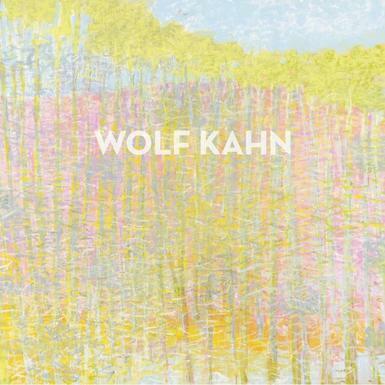 NEW YORK, NEW YORK - AMERINGER | McENERY | YOHE is pleased to announce an exhibition of paintings by Wolf Kahn. The exhibition will open on 19 November 2015 and will remain on view through 23 December 2015. A public reception for the artist will be held on 19 November from 6:00 to 8:00 p.m. The exhibition is accompanied by a catalogue with an essay by William C. Agee.